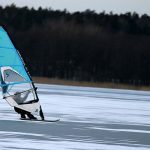 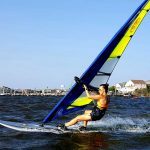 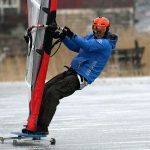 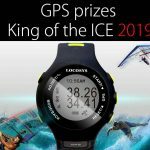 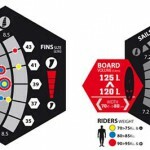 Freeride and Freerace boards often comes with a fin which is the best compromise regarding the board and the boards recommended sail range. 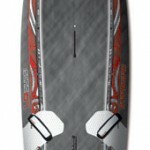 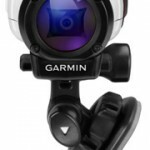 It goes without saying that an extra fin or two (+/- 4-6 cm) can improve the performance and range of use significantly. 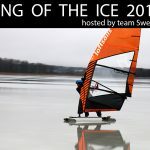 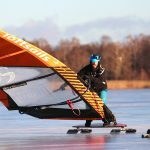 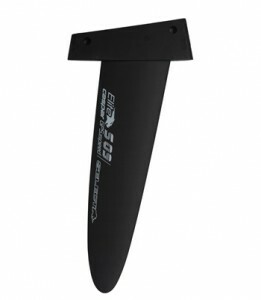 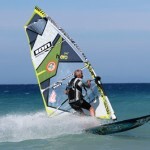 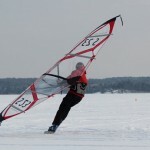 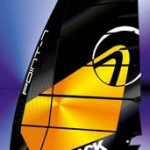 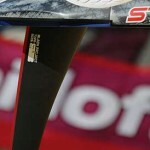 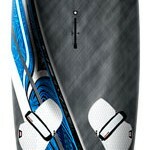 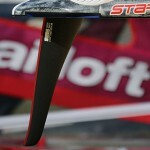 Try out our Windsurfing Fin Selector.